I'm starting a new blog series where I will consolidate all our favourite kid-friendly attractions in the cities that we visit more than once! At A'Famosa Safari Wonderland, you can come up close and personal with a variety of animals such as giraffes, sheep, rabbits, camels, elephants and even white lions. For a small fee, you can also feed the tigers for the ultimate experience! (Although I won't recommend doing that if you're an animal rights activist). Technically Jonker Street itself is not kid-friendly as the streets are not stroller-friendly and there's no baby-changing room in sight. 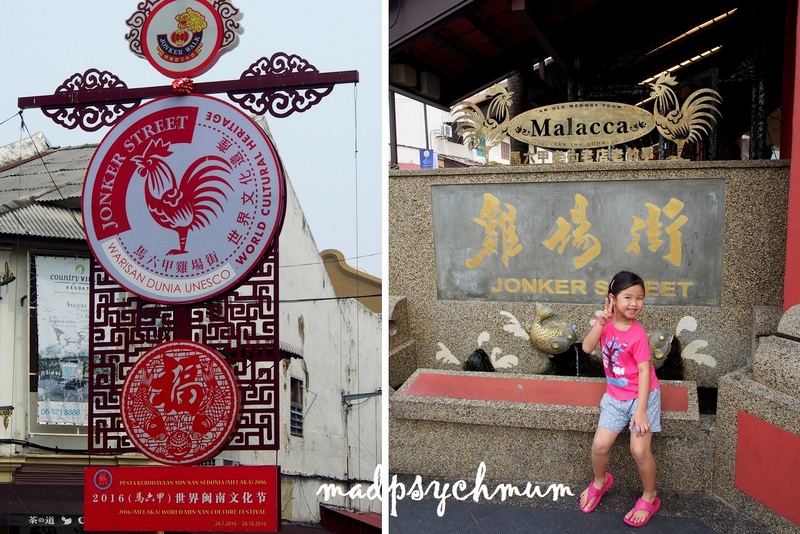 However, you really can't go to Malacca without visiting Jonker Street! The food is really worth it! 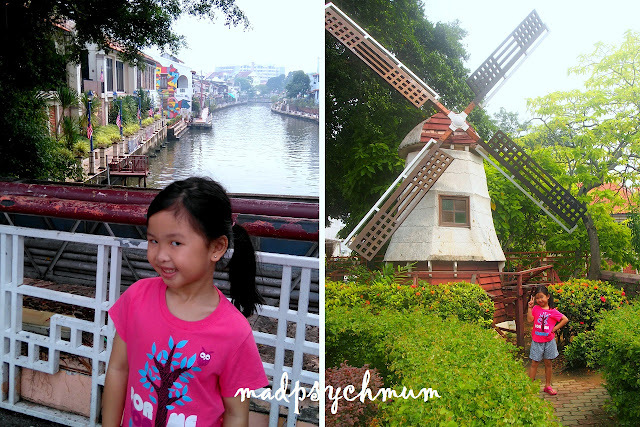 Plus the kids can visit the iconic red Christ Church Malacca and ride the brightly-lit trishaws. If you're at Jonker Street, you might wanna check out Mamee Jonker House, which is like the smaller counterpart of the Nissin Instant Ramen Museum in Japan. It's really small but for only MYR 5, it's still worth a visit if your kids like to eat Mamee. McDonald's is prominently located at the ground level of Mahkota Parade, right next to the main entrance so you will not miss it. 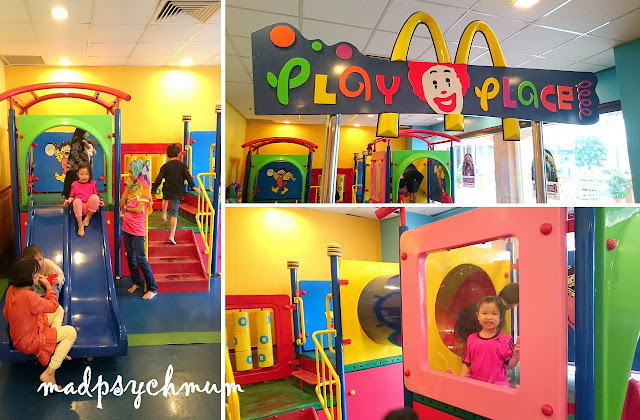 There's a relatively big and free playground here that is really fun, as long as you are ok with the fries or ice-cream that may get dropped in the playground because the kids tend to eat and play at the same time! 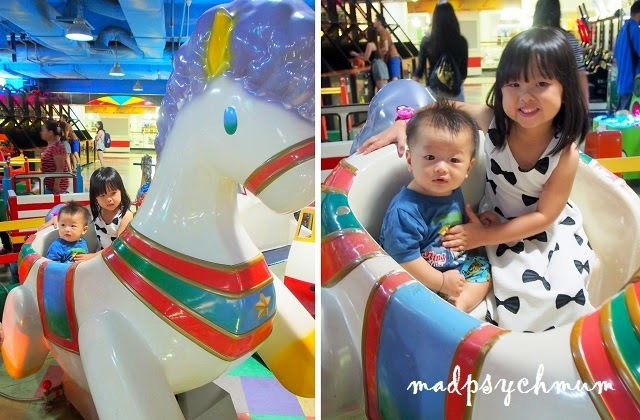 My kids love this playground so we visit it every time that we are in Malacca (and even JB)! 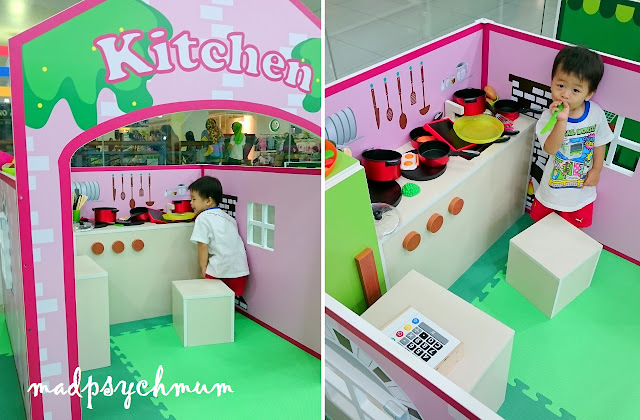 It's cheap and provides my kids with at least 4 hours of playtime before the parents, not the kids, cry out in boredom to leave. Highly recommended for your kids! Arcades in Singapore are usually very expensive so we like to visit the arcades in Malaysia as they are almost one third the price! 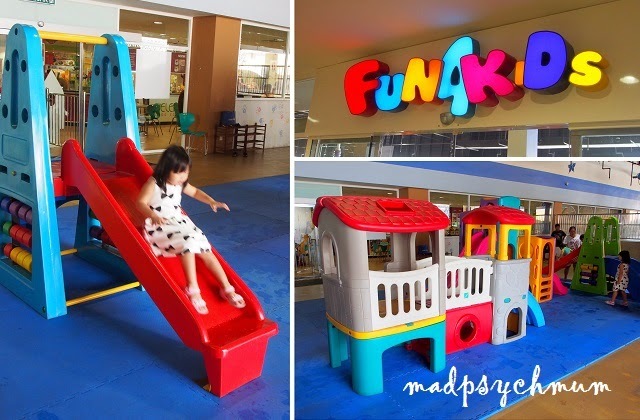 Not many people know this, but located in the corner of the mall's food court is a dry and wet playground for kids! Be prepared with a change of clothes because your kids might get wet! 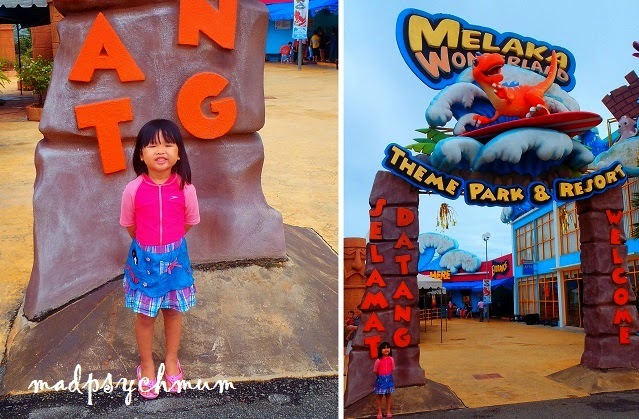 Melaka Wonderland is an awesome water park that is only 30 minutes away from Malacca. We found it extremely fun and value for money!